On Dec 29th , at the Jackson Heights Park in Queens, Close to Elmhurst Hospital, Humanitarians of The World Inc , (HOTWINC) , Did a Street Homeless Presentation, to over 20 Homeless People , living in the Streets. Each Person Got a Tote Bag Full , of Food , Clothing with consisted of : Tee-Shirts, Caps, Backpacks, Sanitizing Cream, Water Bottle, Fresh Sandwiches, Fresh Fruits, Healthy Snacks and healthy bars, Healthy Prepared Salads , Fruit Juices and fresh waters ,and much more. Since Aug 2015, on a weekly basis, Humanitarians of The World Inc , packages these bags for about 20-30 Street Homeless people, and alongside our volunteers, we present these to the Street Homeless people, Close to 960 Bags filled with food and basic necessities, has been given to the Street Homeless people, so far this year. If we keep on pace close to over 1500 Bags will be given before the year 2019, is over impacting over 300 Street Homeless individuals. We would say Seventy Percent (70%), of the food items are bought by Humanitarians of The World Inc , with 30% given in kind donations, basic necessities items Sixty percent (60%) is in kind donations, from Corporations and individuals , and Thirty Percent (30%) is bought by Humanitarians of The World Inc .
Humanitarians of the World Inc, has helped close to half million throughout the world, since it’s been in existence for the past 7 years. The primary goal of Humanitarians Of The World Inc. is to help the Neediest of people throughout the world wherever they may be in need. Humanitarians Of The World Inc. does not receive federal, state or city funding but raises money through charitable contributions made by corporate or private concerns. The members of HOTWINC are caring community minded people that give their time and funds, to help those less fortunate and in dire need of assistance. 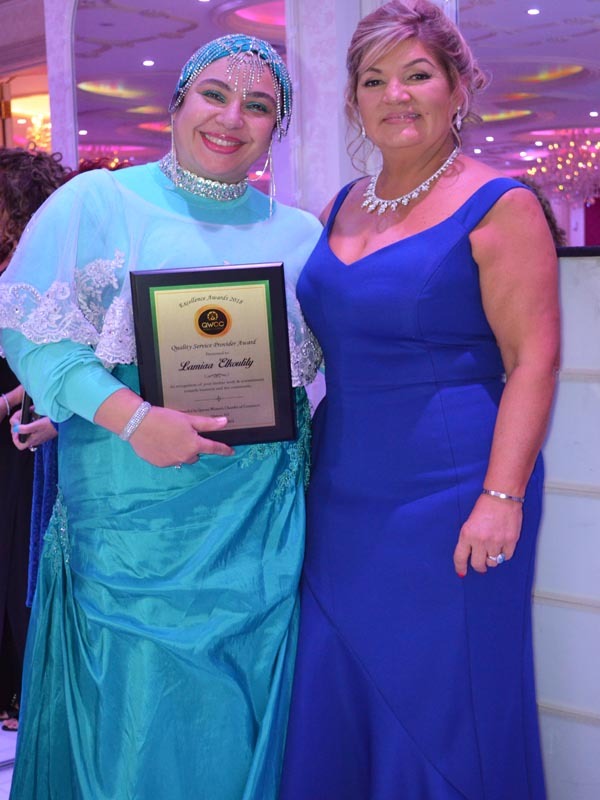 The very essence of the organization’s foundation is the humanitarian causes it serves. Seventy five percent of the money HOTWINC receives through fundraising and other charitable activities will fund the organization’s humanitarian causes. To make donations log onto our Website by clicking here. See Exclusive Testimonials of Street Homeless People. 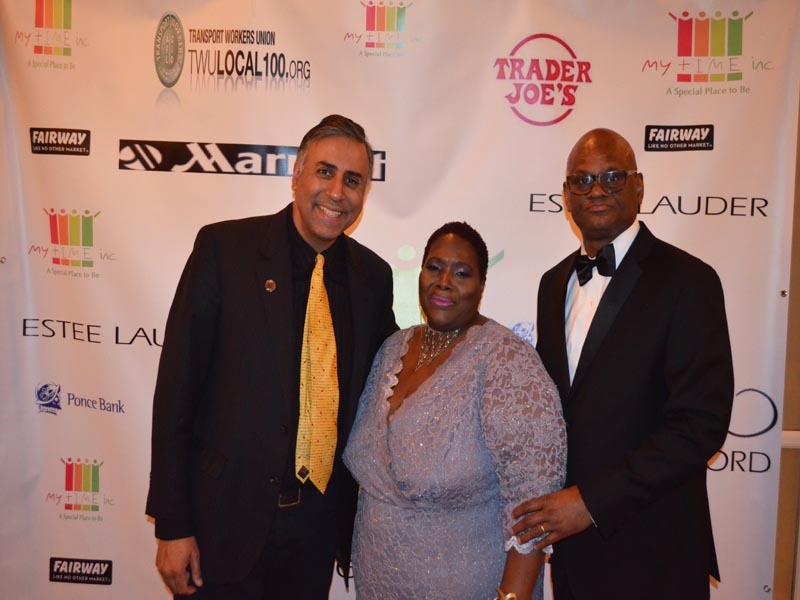 The Responsible 100 honors New York’s most outstanding responsible executives, thought leaders, visionaries and influencers who are setting new standards of excellence, dedication and leadership in improving their communities and making transformative change. 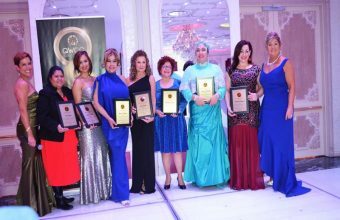 Honorees embody one or more of the Core Principles of Corporate Social Responsibility: Charity, Diversity, Environment & Sustainability, Equity, Ethics, Privacy, Sourcing, Transparency, Volunteerism and Community Engagement. 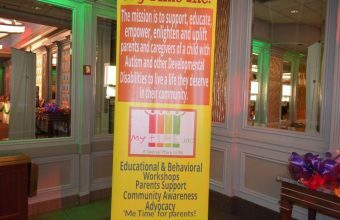 The honorees will be celebrated at an awards luncheon on December 18th at Sony Hall. Featured speakers will include Mary Stuart Masterson, Founder, Stockade Works, and Rev. Al Sharpton, Founder and President, National Action Network. 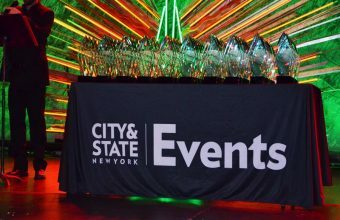 I have never seen so much honorees in one day, City & State New York, organizers of the City & State New York Corporate Social Responsibility 100 Honorees -2018, bought out some of the biggest names in New York, putting them in one place and honoring, them. 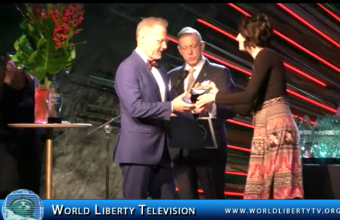 See more about Business and City & State New York, in our World Liberty TV Business Channel and Blogs by clicking here. When you have 5,000 attendees huddled in one headquarters hotel and one convention center, you have the makings for networking on a grand scale. Capped off with a 7-hour trade show on Wednesday, December 7, there are several additional opportunities to meet old friends and make new ones. Monday’s Cornell/Produce Business Foundational Excellence Program: is a great way to meet newer members of the produce and floral industry as they participate in a one-day immersion to learn about the latest trends and issues affecting their careers. 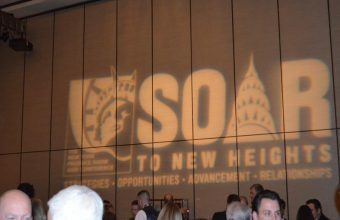 The New York Hilton Hotel will also hum with activity as exhibitors and Global Trade Symposium participants arrive for Tuesday’s booth set-up and programming. 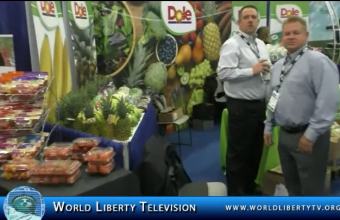 We at World Liberty TV , look forward to attending the 10th Annual NY Produce Show and Conference -2019, See more about Annual NY Produce Show and Conference 2018 , in World Liberty TV Food and Wine Channel by Clicking here. Some of the biggest names in boxing will be on display as Ring 8 will host their annual Holiday and Awards Ceremony at Russo’s on the Bay (162-45 Cross Bay Blvd, Howard Beach, NY 11414) beginning at 12:30 p.m. and lasting to 5:30 p.m.
WBO Welterweight world champion Terence Crawford will take home the coveted Fighter of the Year. ; Former Heavyweight champion of the world, and New York native Riddick Bowe will be honored with The Legend Award. Undisputed Cruiserweight world champion, Oleksandr Usyk will be an honored with The Historical Award based on the strength of his accomplishment of winning all four sanctioning body titles. Just when you think out going President Jack Hirsch can’t top his latest event, he does just that. Last year he brought in Vasyl “Hi Tech” Lomachenko and Michael Spinks, as well as several other world Champions. This year he brought in current World Champions, Terence Crawford, Oleksandr Usyk, Oleksandr Gvozdyk, Alicia Napoleon, PLUS former World Champions such as Riddick Bowe, Vito Antuofermo, Iran Brakley, Junior Jones, PLUS the #2 WBA Heavyweight Contender Jarrell “Big Baby” Miller. 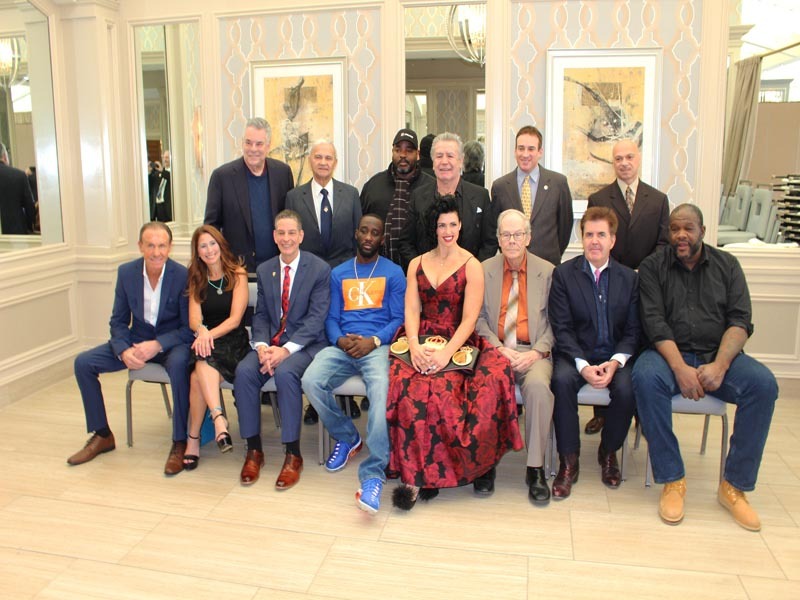 Among the other honorees was Congressman, Peter King, Brian Kenny, Steve Weisfeld, Brian McIntyre, Johnny Turner, Edgar Berlanga, Julio Albino Salinas, Robert O’Connell, Jeff Jowett, Lisa Elovich, Willie Vargas and Pat Russo. CONGRATULATIONS goes out to President Jack Hirsch and his committee, for an OUTSTANDING JOB! 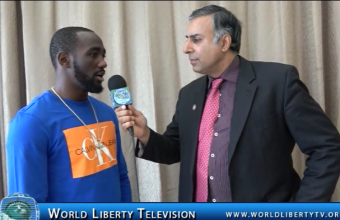 See more about Ring 8 VBA, in our World Liberty TV Boxing Channel and Blogs by Clicking here. Terence Allan Crawford is an American professional boxer. He is a world champion in three weight classes, having held the WBO welterweight title since June 2018; previously he held the WBO, Ring magazine and lineal lightweight titles from 2014 to 2015; and the unified WBA (Super), WBC, IBF, WBO, Ring and lineal light welterweight titles between 2015 and 2017. In August 2017, Crawford had a short reign as the undisputed light welterweight champion, and was the most recent undisputed titlist in the division since Kostya Tszyu in 2004. 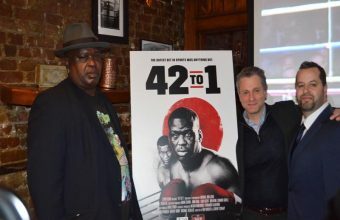 Crawford became the first male boxer to simultaneously hold all four major world titles in boxing (WBA, WBC, IBF, and WBO) since Jermain Taylor in 2005, and is one of only five boxers in history to do so, with Taylor, Bernard Hopkins, and Cecilia Brækhus preceding him and Oleksandr Usyk following him. As of May 2018, Crawford is ranked as the world’s second best active boxer, pound for pound, by the Boxing Writers Association of America and Transnational Boxing Rankings Board and third by The Ring, ESPN and BoxRec. He was named Fighter of the Year by the Boxing Writers Association of America in 2014, and by ESPN in 2014 and 2017. Stylistically, Crawford is known for his exceptionally fast hand speed, punching power and defensive skills, as well as his ability to comfortably switch hit from orthodox to southpaw. 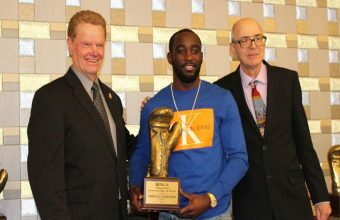 Exclusive interview with Terrence “Bud” Crawford 3 Time World Boxing Champion-2018, was done at Ring 8 VBA Annual gala, where he was honored , WBO Welterweight world champion Terence Crawford will take home the coveted Fighter of the Year. 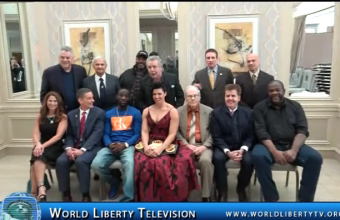 See More about boxing in our World Liberty TV Boxing Channel and Blogs by clicking here.